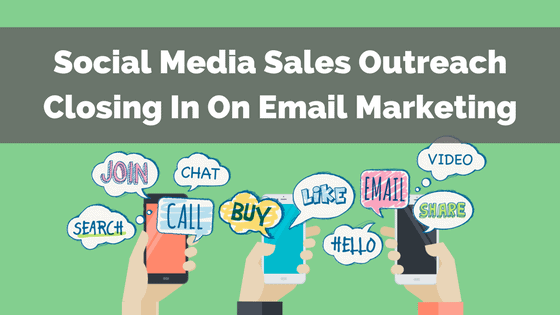 You read that right: 38.5% of consumers prefer social media sales outreach when being contacted for the first time. 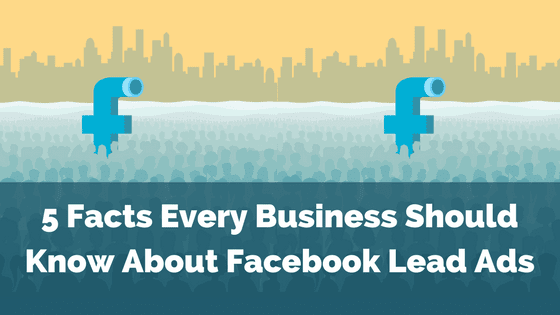 This revelation means that understanding generational social media preferences needs to be front and center with both sales and marketing teams. 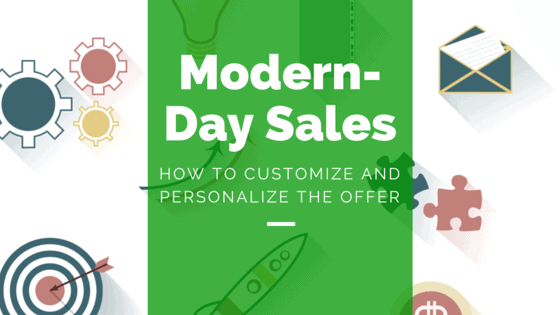 When it comes to social selling, the buyer’s journey is changing. Here’s what you need to know. Confession: Until recently, we didn’t have a customer retention strategy. I’m a small business owner with mostly word-of-mouth and repeat clients. Not having a plan for retaining clients is absolutely dumb (confession #2!). 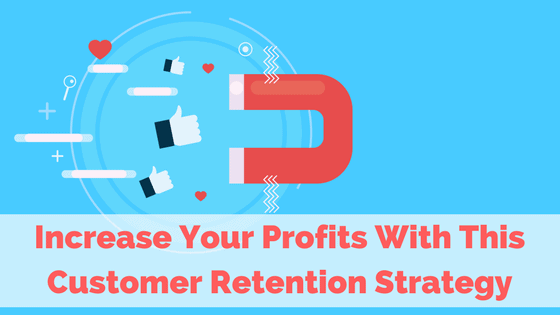 No matter where you are in the process of owning a business, a customer retention strategy is critical to your continued success. 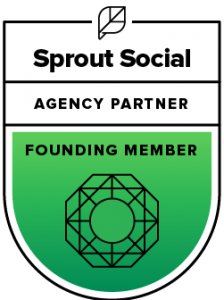 Here’s an inside look at how we’re building out our retention plan. I’ll never forget my second big speaking gig; I was barely in business a year and was having a major case of impostor syndrome. I was so nervous to speak to women entrepreneurs from New York City! What could I teach these women CEOs about branding their businesses through social media? But all I had to do was embrace storytelling and I was able to meet four women who have since asked for, or sent me, business. And trust me, you can too. Last year I had 19 kids and this year I have 13. I’m teaching another semester of, “Customization and Personalization of the Offer” at Baruch College in NYC — it’s a class on consumer behavior where my students learn how to customize or personalize the offer. “The offer” refers to anything you’re offering online, whether it’s content or items for purchase through e-commerce. 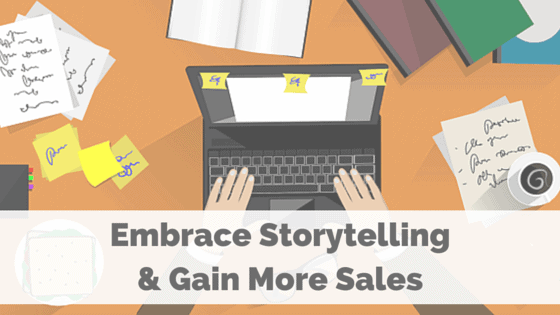 If you’re selling it, pitching it, or asking for something in return for it, it’s an offer. Last semester I wrote about the difference between customization and personalization. This semester I want to get clear on how and why you need to be doing this NOW.